Our Hydraulic Lubricant Oil is increasingly becoming popular all over the country. 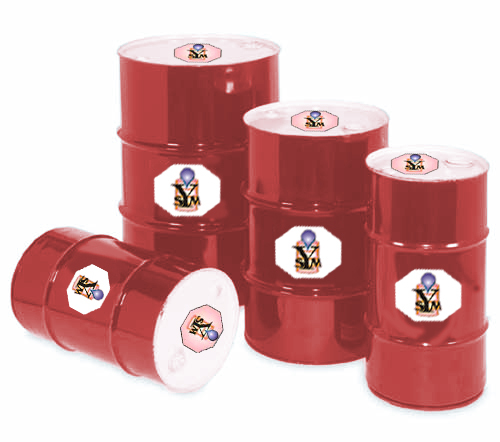 We are continuously striving hard to become one of the most trusted Industrial Hydraulic Oil manufacturer.Our company manufactures and supply industrial greases which are further divided into various sub categories like lithium grease, chassis grease and wheel bearing grease. These are manufactured from finest grades of raw materials which ensure our customers of our trustworthiness. 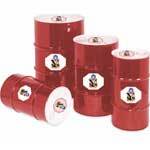 These are highly used in industries for various industrial purposes and applications. Our automotive greases are available in diverse specifications and grades as per the needs of our honored customers located nationally. 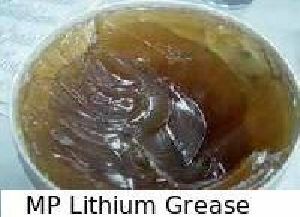 We are one of the prime industrial lubricant grease suppliers and provide our products at the reasonable prices.